THE HEROESONLINE BLOG | CHARLOTTE MINICON :: JANUARY 22, 2012 :: CLIFF CHIANG!! 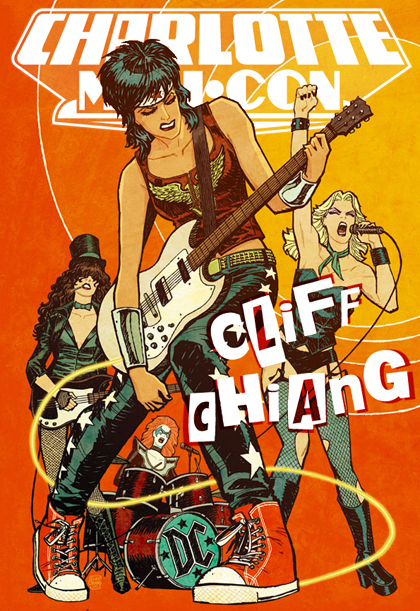 Heck yes, Cliff Chiang! This poster is freakacool! I’m stoked! Maxx- Thanks for reading! We’ll be announcing more guests on Monday! your link on the calander page does not lead here. I got here through google. ← HEROES HOLIDAY SALE :: GIFT IDEAS!